May | 2015 | HowDoYouLandscape? definition, while allowing spatial design to gain operative force in territorial transformation processes. This academic publication aims to provide multiple perspectives on the subject from design-related disciplines such as architecture, urban planning and design, landscape architecture and civil engineering. 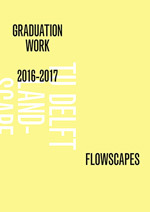 It is a reflection of a multidisciplinary colloquium on landscape infrastructures held at the Faculty of Architecture and the Built Environment, Delft University of Technology, preparing grounds for in-depth discussions and future collaborations. 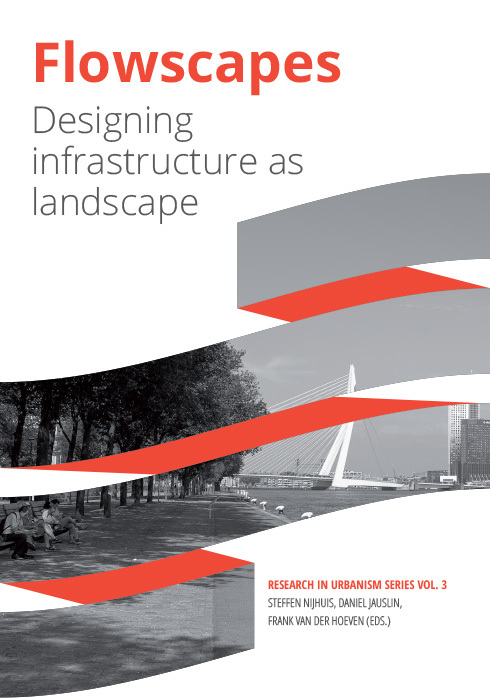 The authors explore concepts, methods and techniques for design-related research of landscape infrastructures. Their main objective is to engage environmental and societal issues by means of integrative and design-oriented approaches. Through focusing on multidisciplinary design-related research of landscape infrastructures they provide important clues for the development of spatial armatures that can guide urban and rural development and have cultural and civic significance. Soon the book will be worldwide available through distribution canals like amazon.com etc. for a reasonable price and freely downloadable as Epub.